It was the pretty packaging and promise of a new look that caught the eye of 19-year-old Mamie Gaye when she purchased a pair of colored costume contacts while shopping at a beauty store near her home in Cleveland, Ohio. She had no idea that she needed a prescription for colored contact lenses. She wasn’t buying them to correct her vision, she just wanted to change up her look. The packaging touted “luxury lenses,” not “prescription required.” She brought them home, popped them in her eyes and a week later, she found herself in the emergency room. Decorative lenses are medical devices, not costume jewelry. 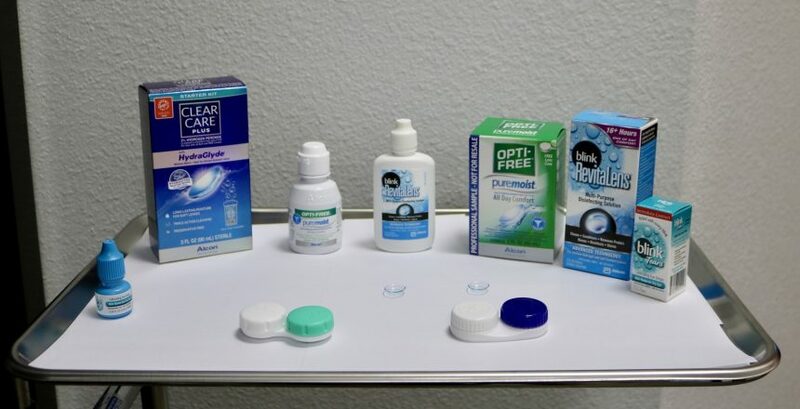 They must be prescribed and fitted by an eye care professional, just like regular contThat’s because a poorly fitted contact lens can easily scrape the cornea, the outer layer of the eye, making the eye more vulnerable to infection-causing bacteria and viruses. It is illegal for businesses to sell non-FDA approved lenses without a prescription. Unfortunately, they are still available online and in some beauty stores. After wearing them for about a week, Gaye’s eyes were red, burning, and so sensitive to light she couldn’t open her eyes. She called for an ambulance and headed for the emergency department. Gaye was in so much pain, physicians applied numbing drops to her eyes before they could remove the lenses. Thomas Steinemann, MD, an ophthalmologist in Cleveland’s MetroHealth System, said the contacts she’d purchased were too tight. They clung to her eyes like a suction cup. Gaye was diagnosed with corneal abrasions, a painful scratch on the surface of the eye, and treated with antibiotic eye drops. Her vision was so blurry during her difficult recovery that she feared she was going blind. She couldn’t even read the bus stop signs to get to work. Eventually, she made a full recovery. 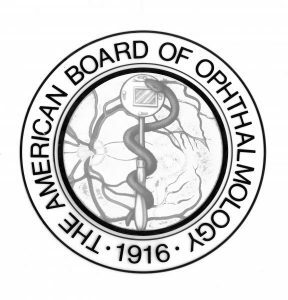 All or part of this article was written by Jennifer Churchill and published on the American Academy of Ophthalmology website.